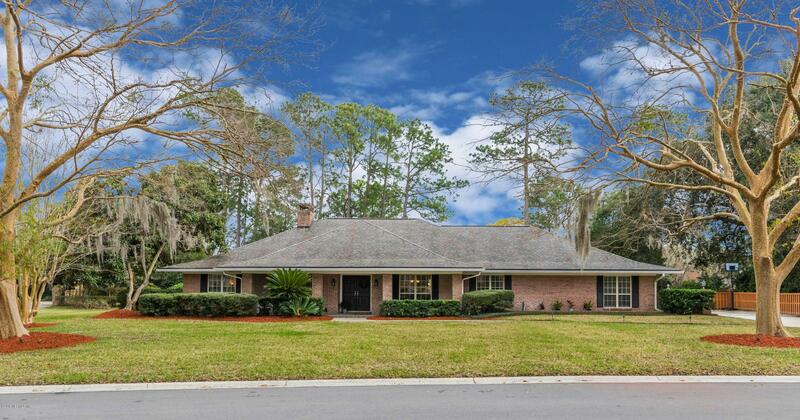 Homes and Real Estate for Sale in Deerwood Country Club. 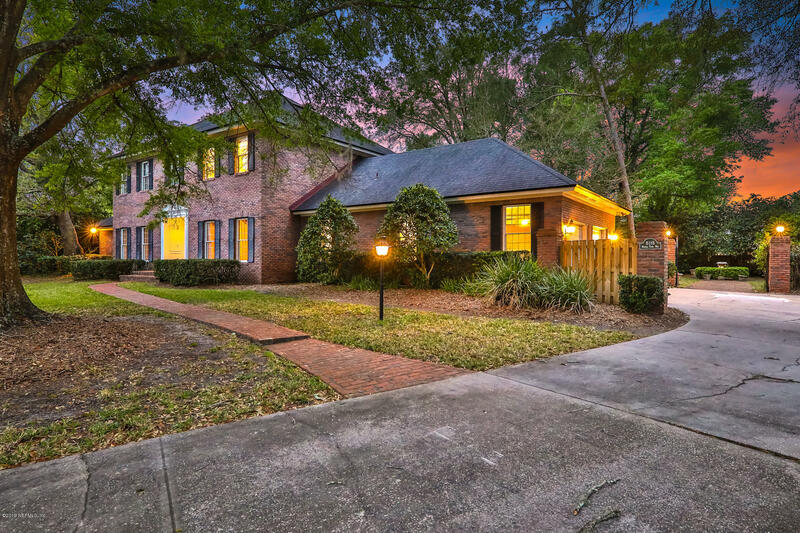 If you would like to buy or sell a home in Deerwood Country Club, call your Deerwood real estate agent Mike Schwiebert at 904-562-9345. You can always text and email me as well. 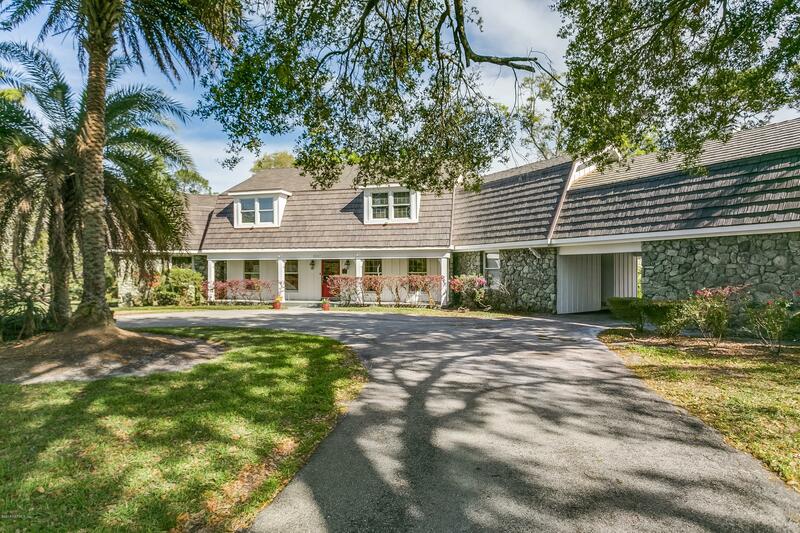 Spacious executive home with mature and well-maintained landscaping located in prestigious Deerwood Country Club. Huge lot with gorgeous lake views and large fenced backyard is perfect for family fun and entertaining - plenty of room for a pool! Impeccably maintained home with many recently updated features throughout - please see Feature Sheet. 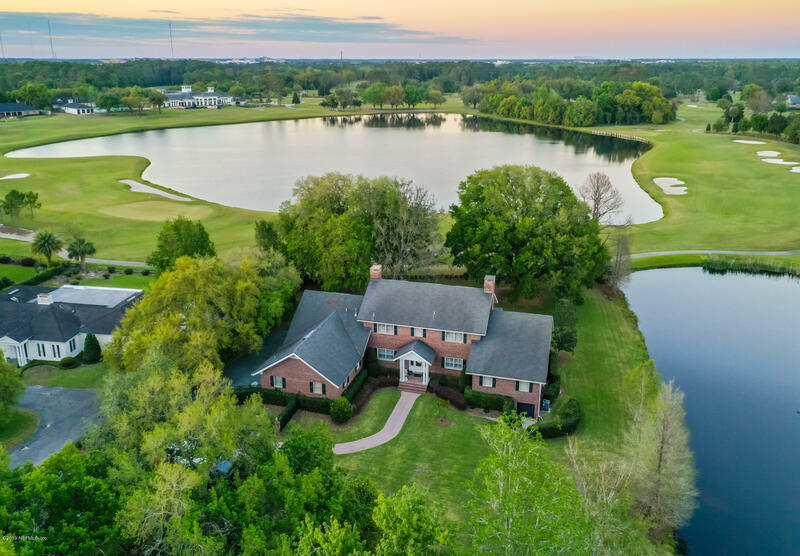 Stunning water to golf views highlight this two story brick estate on Summit Ridge Lane in the heart of Deerwood. Downstairs you will find a large gourmet kitchen that opens to a Florida Room overlooking the golf course. Enjoy waking to water views in your luxurious Owners Suite. The en suite bath is highlighted by a marble shower and flooring. 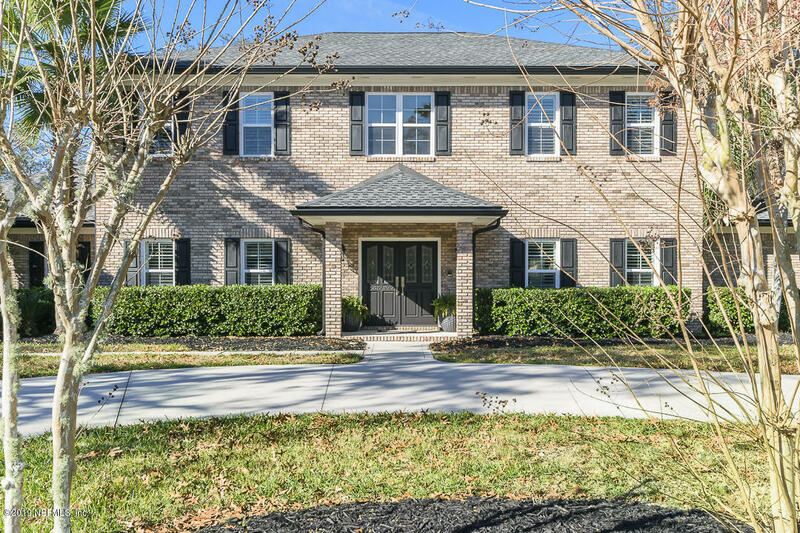 CLASSIC, COZY, AND CHARMING home in the GATED community of Deerwood. No expense has been spared on this family home located on a quiet cul-de-sac.This home features a long driveway that leads to an oversized 3 car garage. Plenty big for all your cars and toys.The open floor plan will aptly suit the family who loves entertaining and relaxation alike. Bella floor plan. Choose from one of Epic Custom Homes beautiful floor plans to design your next home, or customize one of your own. Looking for a move-in ready slice of heaven? Look no further than this one owner Deerwood gem which has been updated with top of the line choices throughout. 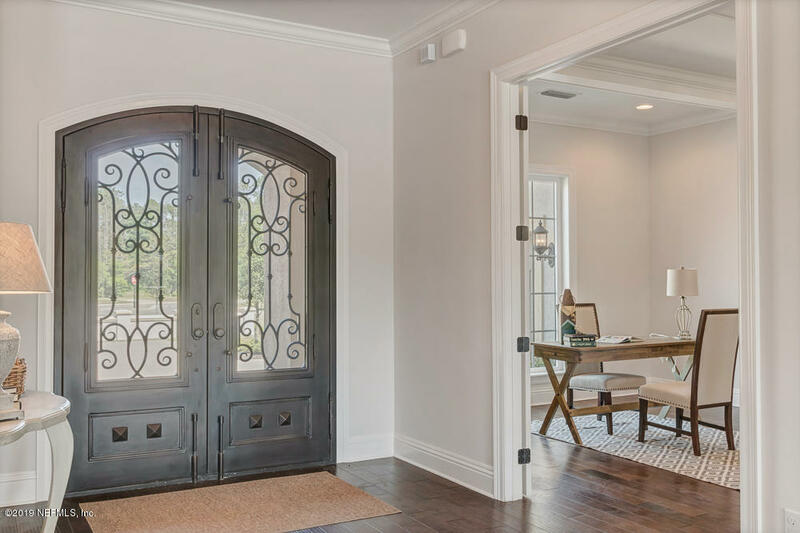 Custom designed with attention to detail, this home is the perfect blend of indoor and outdoor spaces. The modern kitchen with an open floor plan makes entertaining a breeze. Deerwood pool home!! 24/7 full time gated security in this prestigious neighborhood. OVER $400K IN RENOVATIONS AND LUXURY APPOINTMENTS!!! You will fall in love with this perfect mixture of elegance and warmth. 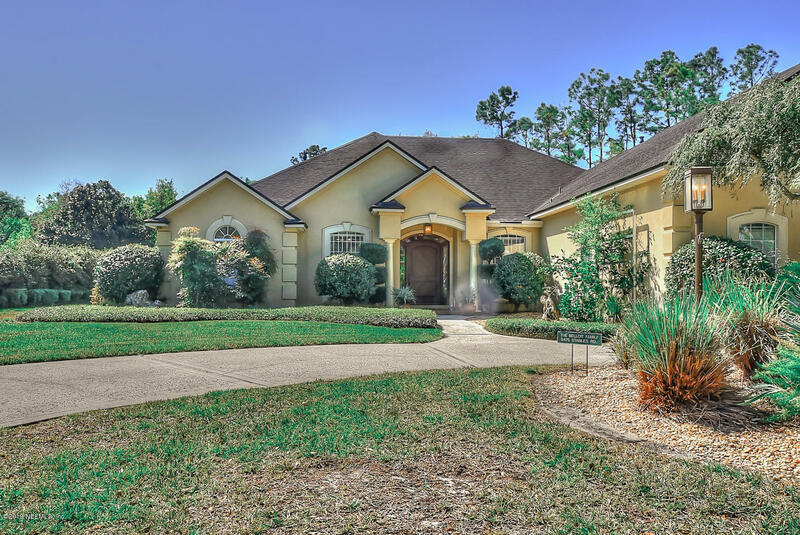 This gorgeous Deerwood CC luxury home offers uniqueness of an older custom build with all the benefits of new. NEW RENOVATED LOVELY Private End Unit 2 floor condo w/ tranquil water views from every room in 24 hour guard gated Deerwood Country Club..Enjoy the lifestyle to bike, golf, enjoy all this community has to offer!..Walk into this lovely home with enlarged entry w/voluminous ceilings..&new Mediterranean styled staircase/railing. LOCATION! 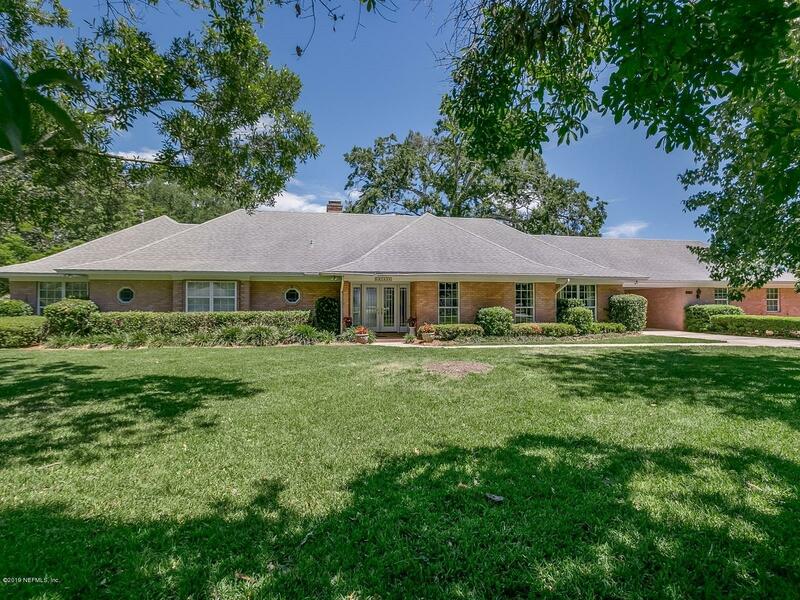 Fabulous home in established Deerwood is better than new! 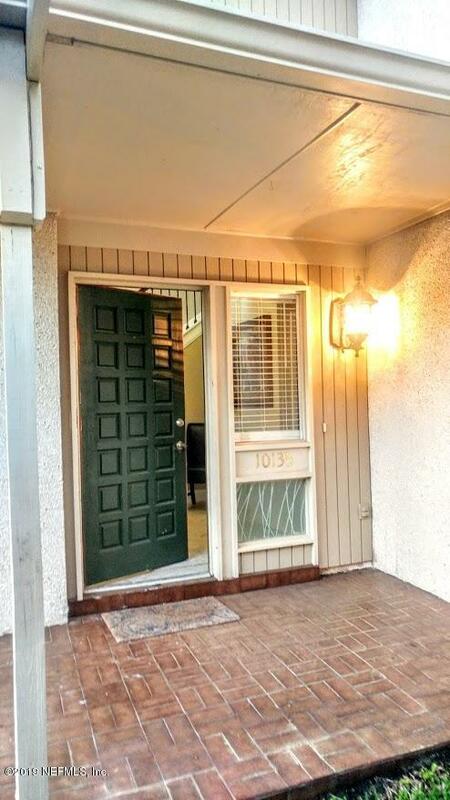 Fully renovated in 2013, no detail was overlooked! Theres an open kitchen with granite, stainless and cherry flooring. The master suite downstairs features a walk in shower, and a lovely view of the lake out back. A second master bedroom upstairs has a balcony overlooking the lake and makes this home configurable for all buyers. Gorgeous Renovated (5 Bedrm/4.5 Bath) Deerwood Home w a True Mother-in-law Suite! Suite features a Living Rm, Bedrm, Kitchenette & Bath. 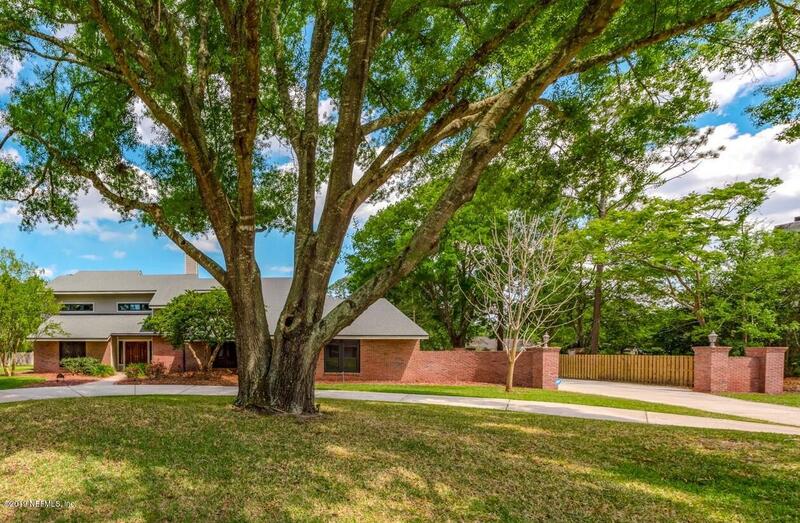 This All Brick Home was Designed for Entertaining! Magnificent Travertine Florida Rm overlooks Heated Saltwater Pool. Tranquil Lakefront Lot on a Cul-de-sac St. Natural Light fills this Spacious Home. PRICE REDUCED! 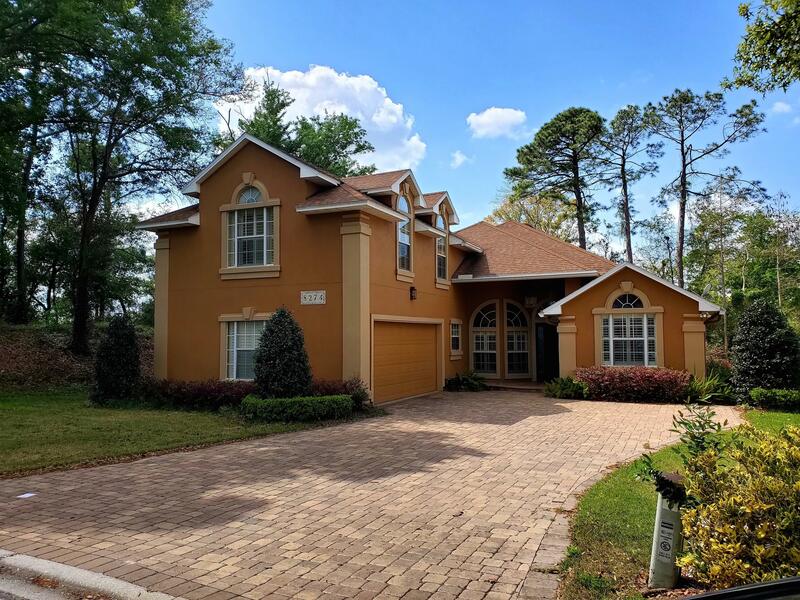 !This stunning home in sought after Deerwood Country Club community was designed for entertaining as well comfortable family living. 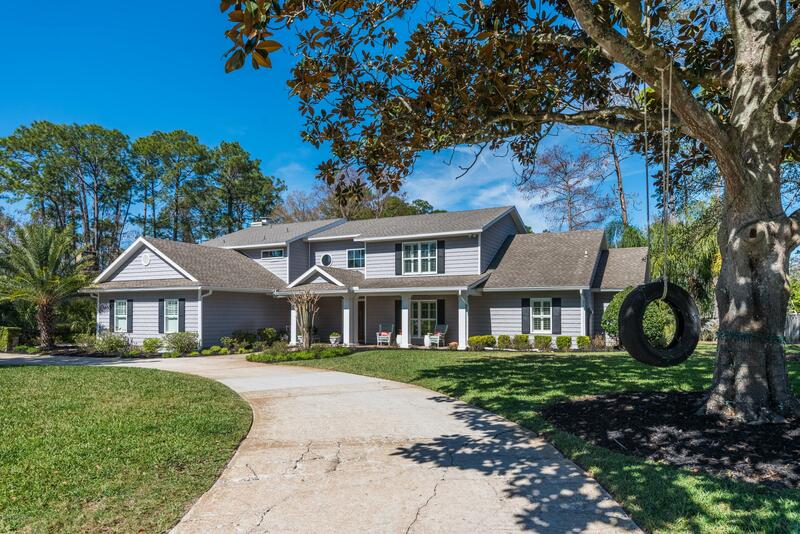 This 4 bedroom, 4 bath colonial sits on over a 1/2 acre lot was completely renovated in 2017.